Stone Mosaic Tile- Spiral Mosaic Tiles made from quartzite stone, this is a modern and attractive design for exterior and interior use. Natural color ensure a distinctive look whether they’re placed in the bedroom, dining room and home offices. It will also give it a more distinct look on wall. 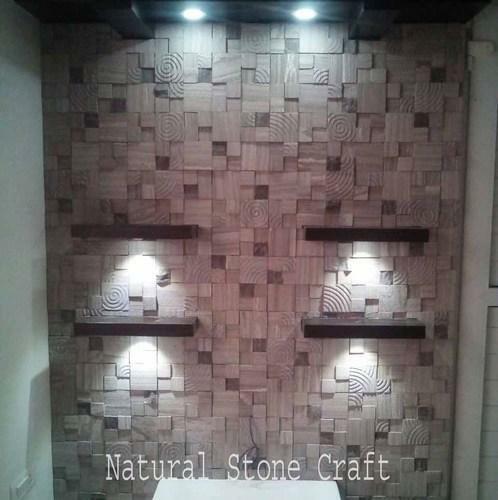 Applications: Mosaic Tiles, Home Wall Tiles, Home Interior Mosaic Tiles, Natural Stone Random Pattern Mosaic.